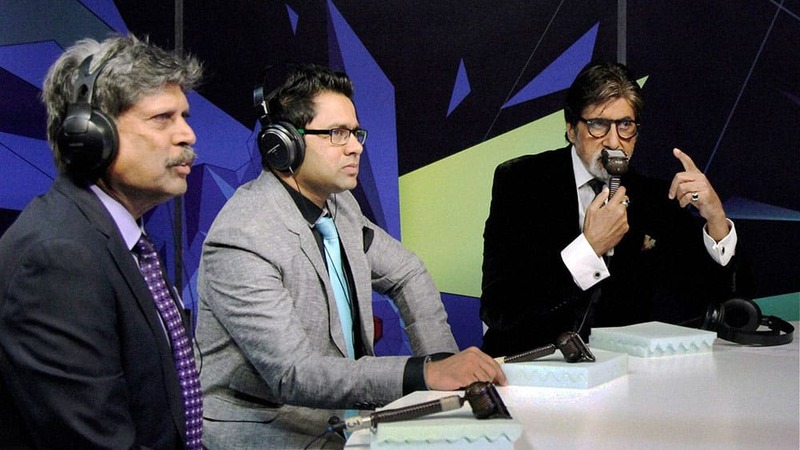 Kapil Dev, Akash Chopra and Amitabh Bachchan doing commentary during the India-Pakistan world cup cricket match from the Star Sports Studio in Mumbai. Emily Senko attends The Player's Tribune official launch party at Canoe Studios, in New York. 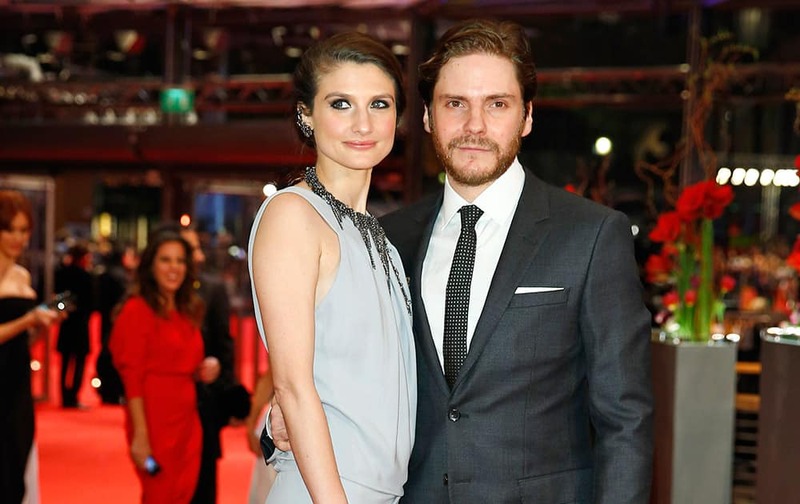 Actor Daniel Bruhl and girlfriend Felicitas Rombold pose for photographers on the red carpet for the award ceremony at the 2015 Berlinale Film Festival in Berlin. Michelle Rodriguez attends Naomi Campbell's Fashion For Relief during Mercedes-Benz Fashion Week Fall 2015 at The Theater at Lincoln Center, in New York.